DUBAI, United Arab Emirates -- South Korea's Kim Jong Yang was elected as Interpol's president on Wednesday, edging out a longtime veteran of Russia's security services who was strongly opposed by the U.S., Britain and other European nations. Kim's election was seen as a victory for the White House and its European partners, who had lobbied against Alexander Prokopchuk's attempts to be named the next president of the policing organization. The U.S. and others expressed concern that if Russia's candidate had been elected, it would lead to further Kremlin abuses of Interpol's red notice system to go after political opponents and fugitive dissidents. Russia accused its critics of running a "campaign to discredit" their candidate, calling Prokopchuk a respected professional. 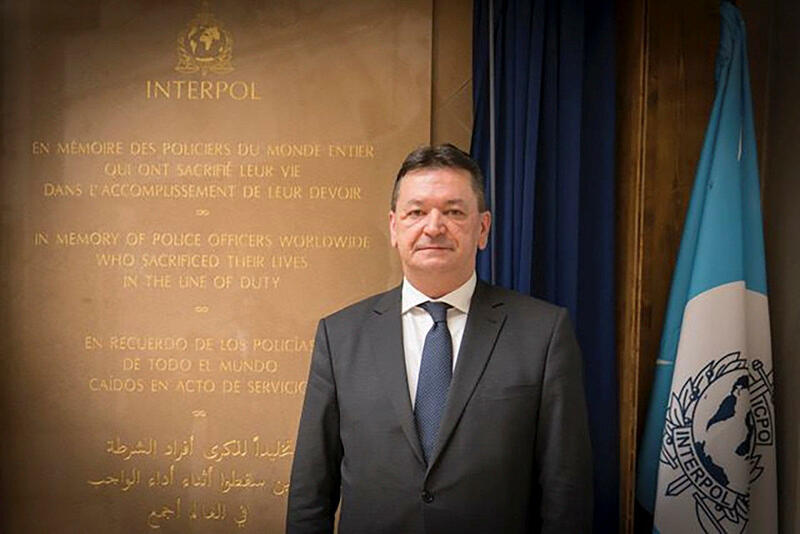 Russia's Interior Ministry said after the vote that Prokopchuk, who is one of three vice presidents at Interpol, will continue his role in that position. Still, member countries can issue requests, known as diffusions, directly to other countries using Interpol's communication system, without going through the centralized Interpol vetting that's in place for red notices. Watchdog groups have urged Interpol to reform the diffusion system too. Browder and another prominent Kremlin critic warned Tuesday that electing Prokopchuk- who has ties to President Vladimir Putin- would have undermined the international law enforcement agency and politicized police cooperation across borders. Prokopchuk was in charge of facilitating Interpol warrants on behalf of Russia. A day before the Interpol vote, the White House came out publicly against the election of Prokopchuk, with National Security Council spokesman Garrett Marquis saying "the Russian government abuses Interpol's processes to harass its political opponents." He said the U.S. "strongly endorses" Kim. U.S. Secretary of State Mike Pompeo said Washington was encouraging all nations and organizations that are part of Interpol to choose a leader with credibility and integrity. "We believe Mr. Kim will be just that," he said.